Saleswhale takes pride in its innovative problem-solving abilities, but is also proud of its company culture, where each team member is valued, cared for, and challenged to constantly improve. These are some of the things that attracted software engineer Kelvin Tan, Saleswhale’s first employee, to the company. Kelvin has been working at Saleswhale since March 2017, playing a vital role in architecting product features, systems design, and integrations. Fresh from university, Kelvin joined the Office for Space Technology and Industry (OSTIn) under Economic Development Board (EDB) to pitch Singapore as an investment destination to global companies. So, Kelvin packed his bags and spent a few months in Japan to clear his mind and learn from scratch a new technical skill—coding. “Shortly after returning home, I decided to go all-in on my career pivot and enrolled into General Assembly’s full-time course for web development,” he recounts. Kelvin notes that he was particularly interested in Saleswhale because of the company’s founding team. 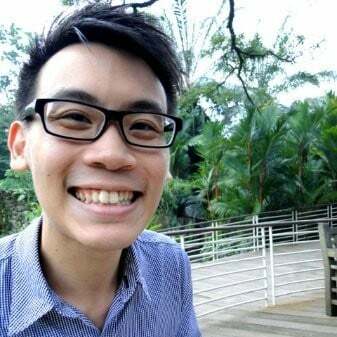 “I first learnt about Saleswhale while I was picking up web development at General Assembly and browsing through Wantedly (a job portal website) for job opportunities,” he explains. 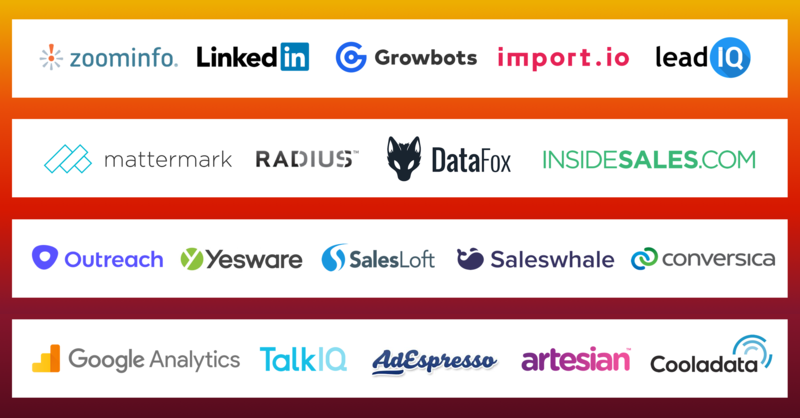 “The Saleswhale listing caught my eye since it mentioned that the team had just graduated from Y Combinator (the world's top startup accelerator)". This prompted Kelvin to submit his resume. Gabriel Lim, Saleswhale’s co-founder and CEO, reached out for a coffee shortly after. “In a curious twist of fate, Wantedly became one of our first customers a few months later.” he adds. Kelvin also remembers being curious about how Saleswhale uses AI and automation to solve the problem of engaging and qualifying leads at scale. A pain point he was all too familiar with at his previous job. While many people from the government sector might have second thoughts about joining a startup, Kelvin says he had a smooth transition into the Saleswhale team. “As my team in the government operated almost like a startup (the OSTIn was started a year before I joined), I had little doubt that I could adjust to the pace of a startup,” he explains. Of course, Kelvin did have some concerns. One main worry was whether he could improve technically at a rate fast enough to catch up with his peers. “I knew that I was stepping into a field where technical fundamentals were highly valued and where most colleagues my age would have many more years of experience,” he recalls. Kelvin remembers being pleasantly surprised by Saleswhale throughout the interview process. He had introductory discussions with Gabriel, a take-home assignment, and a full-day onsite technical interview. He concluded that if management went to such lengths when it came to product and talent development, then the company was probably a place where he could grow. Kelvin recalls his first few days and weeks at Saleswhale as being hectic. These frantic moments, however, were punctuated by lively conversations over lunch about topics like product direction and business strategy. 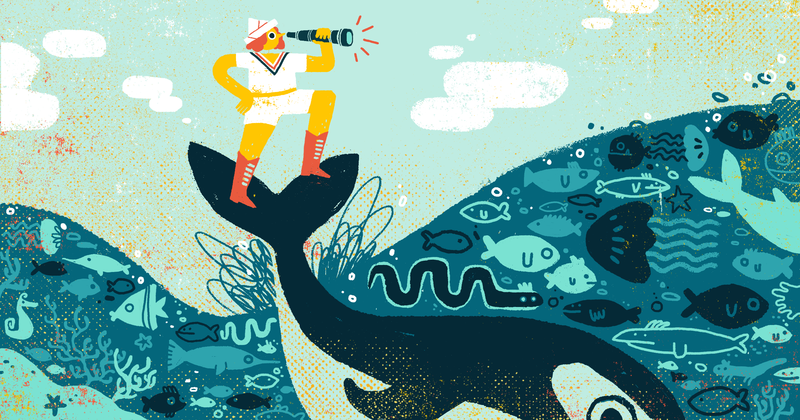 “Suffice to say, my first month at Saleswhale lived up to my expectations and much more,” he says. Kelvin joined Saleswhale as a junior software engineer, spending the first three months absorbing as much information from the team while working on the product’s features. “I was also involved in product ideation and providing feedback on the features we were building,” he explains. Kelvin’s role has since grown to include architecting one of Saleswhale’s application services and scoping out features on a larger scale. He is also involved in key decisions to expand the team, interviewing potential hires, and mentoring new engineers. He has even handled customer-facing responsibilities, working with the Customer Success team to help onboard clients who need to integrate their systems with Saleswhale. “Overall, my job scope has shifted more towards enabling the team, but still with a good mix of individual contribution,” he says. 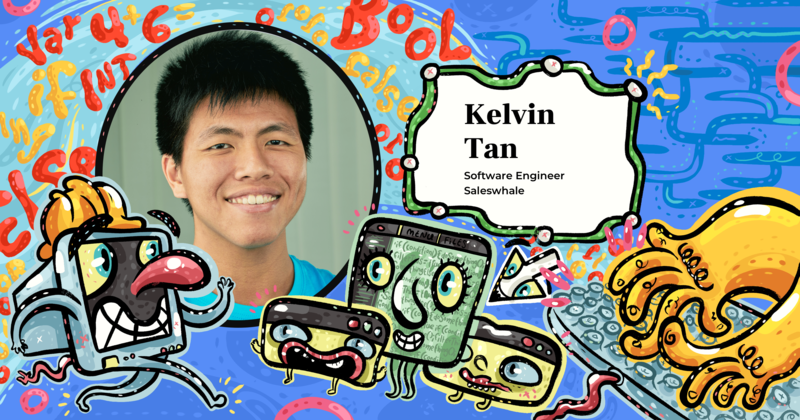 Kelvin’s exposure to responsibilities like identifying technical requirements, system design and automated testing on Saleswhale gave him a solid foundation in software engineering. Being able to work closely with external and internal clients also helped to bridge the gaps between his engineering role and other processes in the organization. Kelvin notes that a big part of what keeps him driven at work, is the hands-on experience of building a high-quality product which customers really want and are happy to pay for. Not to mention working alongside a skilled world-class team. But it’s not just the level of individual talent in the team that makes working in Saleswhale satisfying to him. Culture is just as important. These attitudes help to cultivate a meritocracy of ideas at Saleswhale, which Kelvin says creates an environment of transparency and open communication. Kelvin adds that intellectual rigour is another quality deeply embedded in Saleswhale’s culture, aligning strongly with each employee’s genuine desire to create something that lasts and offers actual value to their clients. “Every [product] feature is crystallized and evaluated through an intensive product development process that involves a wide cross-section of the company, from Sales to Customer Success to Product and Engineering, at various points,” he says. Kelvin notes that expansion, both in terms of the company's footprint and the product’s features, is what Saleswhale is currently working on. That’s a task easier said than done despite the startup’s meteoric rise. Of course, Kelvin’s life doesn’t just revolve around work. Aside from collaborating with teammates and clients, he tries to get as much R&R as possible - whether it’s playing basketball, brushing up on a new fantasy or science fiction novel, or saving the world on a board game. Asked about what people might be surprised to learn about him, Kelvin pointed to his love for theater. “I’m a theater geek. I studied Theater Studies and Drama in junior college, and enjoy watching a play every now and then. In an alternate reality, I would have gone on to directing as a career,” he says. Interested in doing what Kelvin does? Consider joining the team by checking out our list of open Engineering roles. 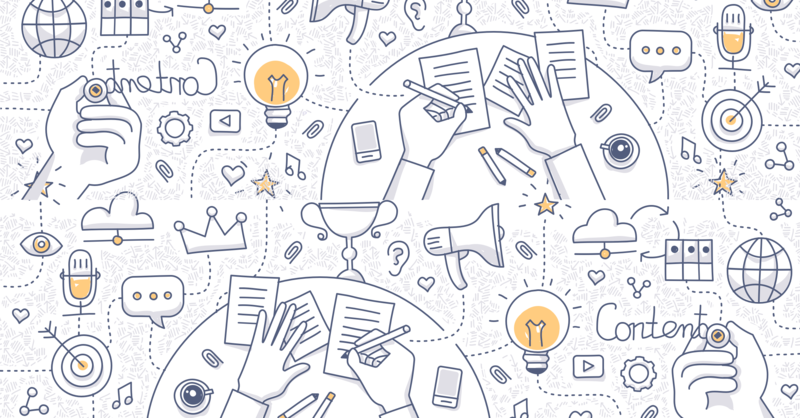 Co-founder & lead content strategist at With Content, a content production studio that helps B2B tech companies create credible, authoritative longform content that potential customers will actually love.